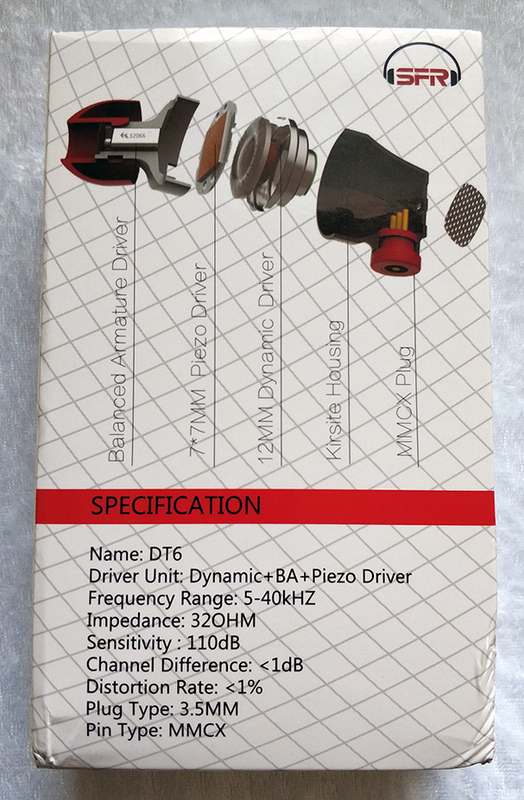 Dynamic Driver + Piezoelectric Speaker + B.A. Knowing Senfer so far, I was expecting DT6 to be another one of their earphones with extremely bright and pierceing treble, especially considering that Senfer used a piezoelectric ceramic speaker, which can sound quite weird and irritating if not implemented correctly - like in the case of Xiaomi Mi Dual Driver Earphones. I'm glad to inform you that this far from being the case. 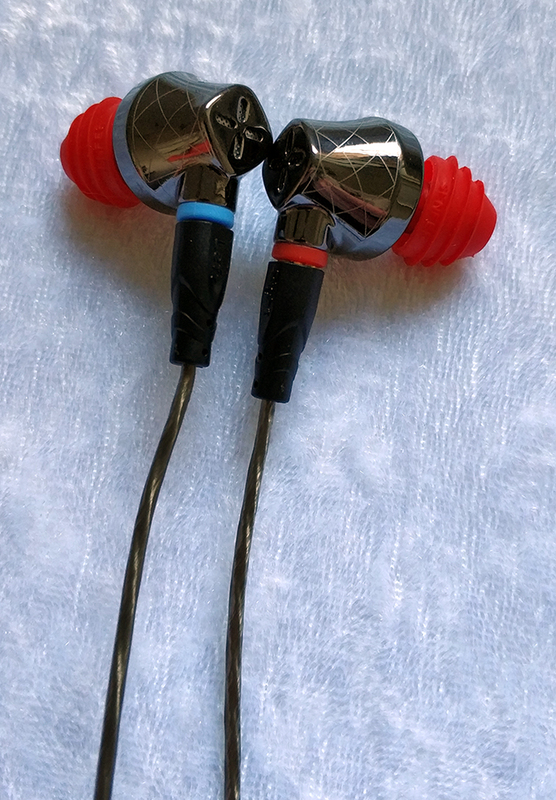 The Senfer DT6 are by far my favorite Senfer earphones, and one of my favorites overall. The sound is bright and crystal clear, but not piercing or sibilant. It's intimate, but not intrusive. The bass is punchy, but not overdone. Far from it, I think the bass could have been deeper, but I didn't find it to be an issue. These earphones are also very comfortable, and I simply love the non-over-the-ear design, a design that is a like a plague in the earphones industry lately. These are definitely a keeper! 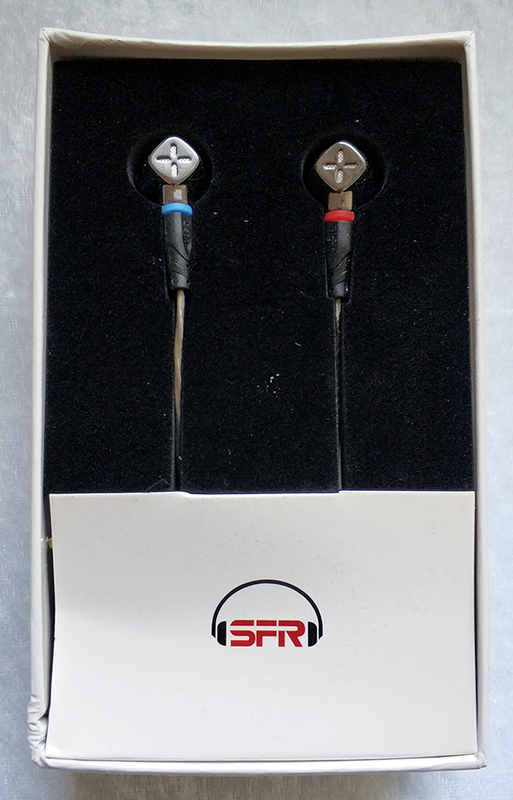 Amazing sound quality with a unique timbre and sound signature. Very comfortable to wear for long listening sessions (not with the weird red ear tips, however). Superb build quality of the housings. 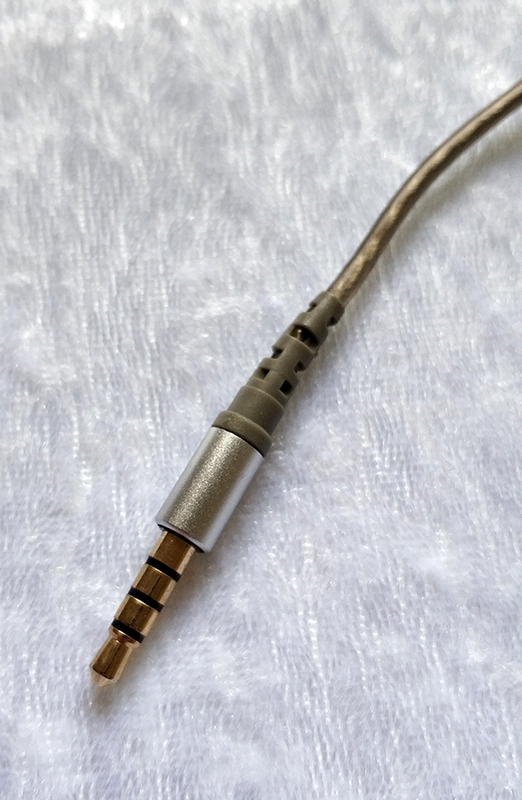 The cable is OK too, the usual Senfer cable. Currently quite a unique triple-driver configuration. A very competitive price, considering the quality you're getting. The sub-bass could use some more oomph. It's a bit on the dry side, but can possibly be improved with different ear tips. 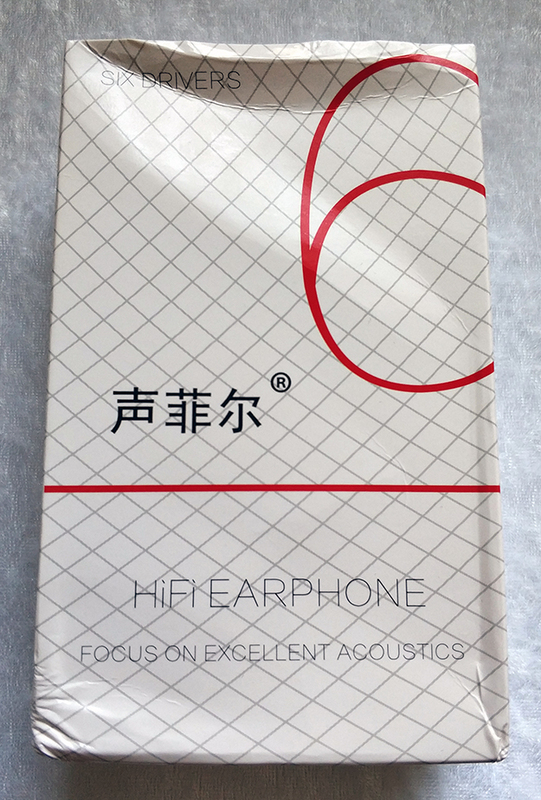 Sound leakage because of the open-back design of the housings. A bit low on accessories, compared to some of Senfer's other products. My favorite design in terms of long-term comfort. 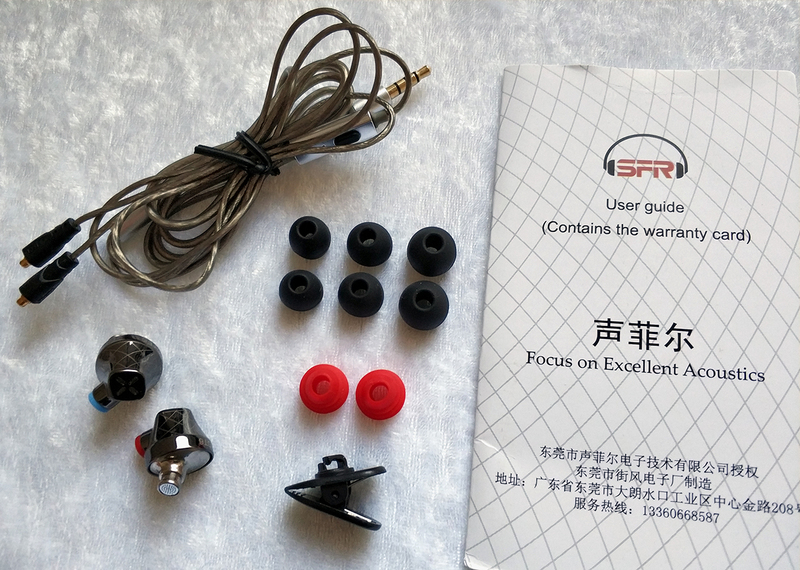 These earphones are shaped very well and provide a great seal while staying firmly in the ears. Thanks to their form, you don't have to force them in to get a perfect seal. Moving around will not cause them to fall out. The bass is punchy, tight and of high quality. There's more than enough of mid-bass to provide warmth and depth to vocals and various instruments. However, if your thing is electronic dance music, you might want a bit more sub-bass and thickness to the bass, as the sub-bass is on the subtle side. 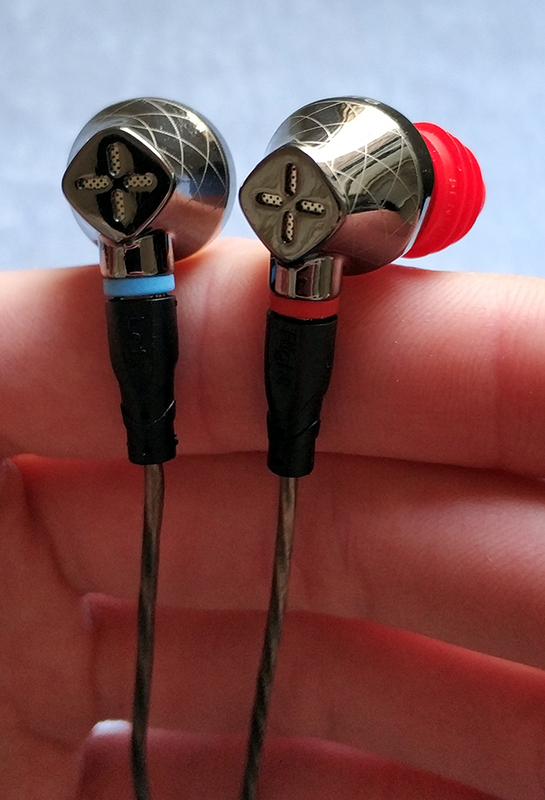 The mids are one of the high points of these earphones. Vocals sound rather up-close, so the virtual stage seems to be relatively small, but they are also not excessively loud, so I haven't experienced any shoutiness. Level of detail is impressively high, and it's especially noticable on female vocals. The highs are tonally bright for sure, but I wouldn't consider them being aggressive, unlike, for example, the big brother - Senfer XBA-6in1. 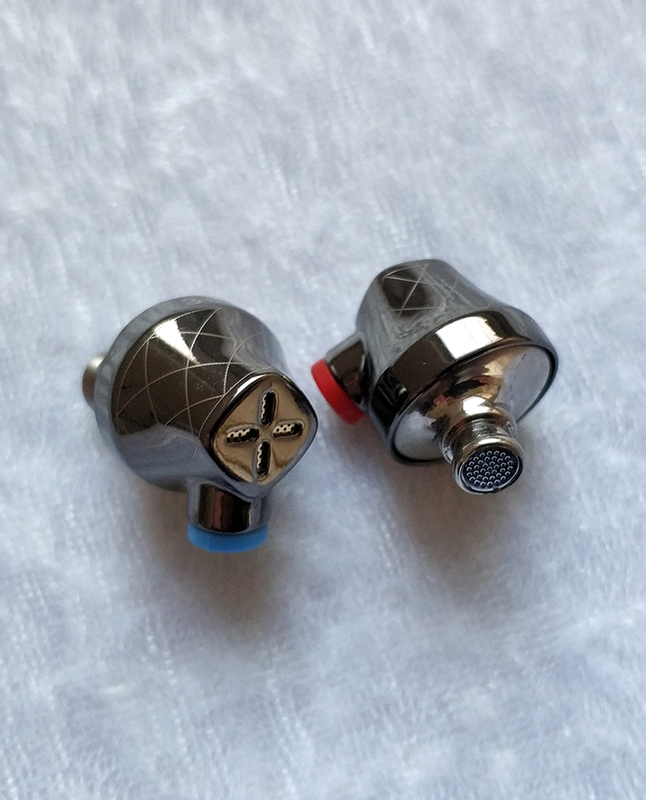 Truthfully, I consider DT6's highs to be much more natural and accurate than the XBA-6in1's highs, even if the amount of detail isn't as high - which on XBA-6in1 is mainly a product of saturated treble. All in all, the DT6 offer some unexpected fidelity and purity to the sound, and for those who appreciate clarity over heavy bass, those are an absolute gem.